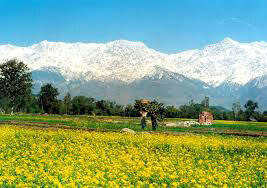 Witness the spectacular peaks and snow covered mountains of Himachal. 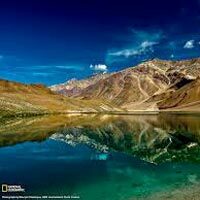 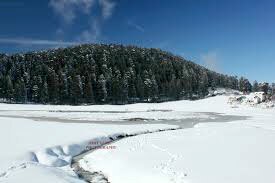 The sights which you will get to see during Himachal Tours will be maddening. 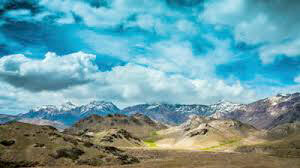 Uncover the awe-striking gorgeousness of the hills and experience the adrenaline rush. 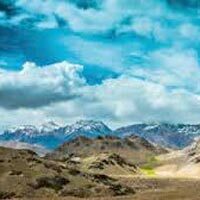 Trek, raft, paraglide or ski, the mountains will bring out the true traveler in you. 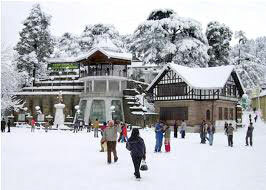 Himachal Pradesh is all about the colonial era charm, fairytale woods, diminutive villages and heartwarming locals. 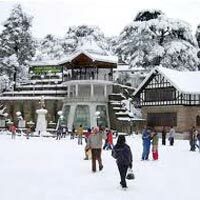 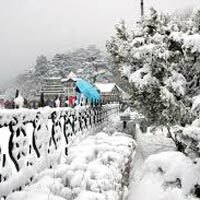 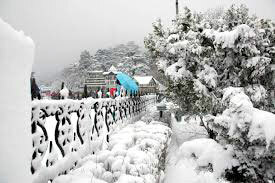 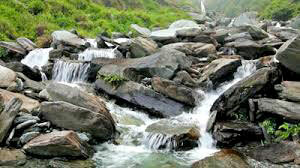 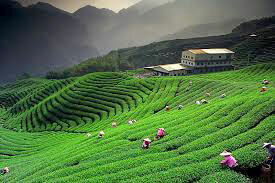 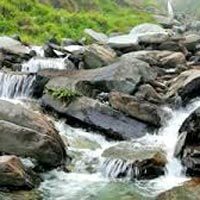 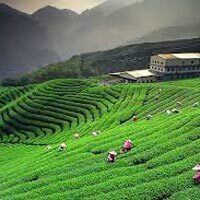 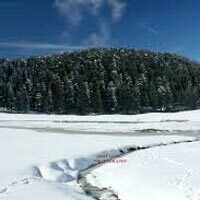 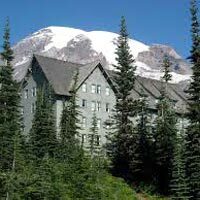 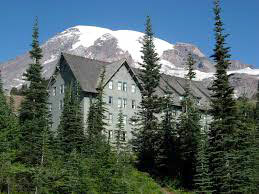 If you want to closely encounter undying beauty of the hills, avail Himachal Tours. 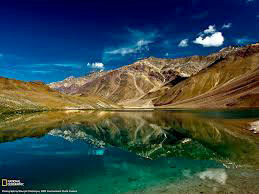 We will take all the mountain lovers on an engrossing journey to Himachal Pradesh. 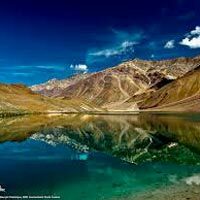 We offer our clients with customized tours to numerous travel spots across India. 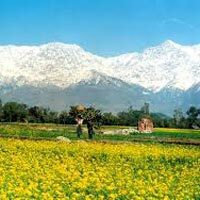 Destination Covered : Chandigarh, Dalhousie, Dharamshala, Katra, Am..